Click here to see the latest specials. 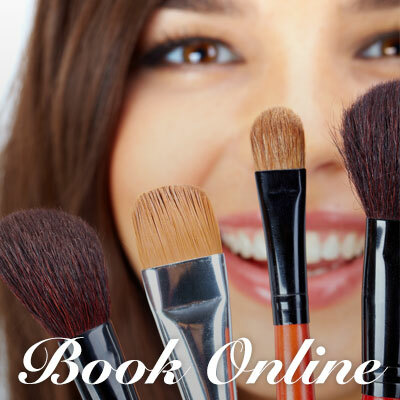 Makeup and Other Salon Services. This month's specials are here! Our Spa Services Include Manicures and MORE. Welcome to Cameo Salon and Spa – we invite you to experience an environment like no other. Our talented and experienced professionals are equipped to provide you with the best salon and spa treatments to suit your needs. Our warm and relaxing atmosphere, coupled with our precision haircuts and styles, beautiful hair color and vast array of spa services are what set us apart from other salons in the area. We proudly offer a selection of the very best hair, skin and nail care products in the industry to ensure the best results for our guests. Come experience for yourself all that Cameo Salon and Spa has to offer you. We look forward to seeing you soon. You can buy beauty products from many sources in the Lutz, FL area but many are guaranteed only when bought from a licensed professional. 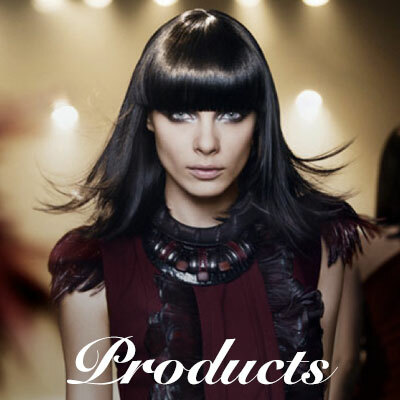 The staff at Cameo Salon and Spa has been expertly trained to help you select the best products for your lifestyle. If this is your first visit to Cameo, we highly advise that you call our Support Staff so that they may help schedule your first appointment. This will ensure that your service and service provider is the best choice for you. Simply phone our reservation center at 813-948-7411. We would love for you to share Cameo with your friends, family and co-workers! Simply click on the button above fill out the form and let the world know about Cameo!